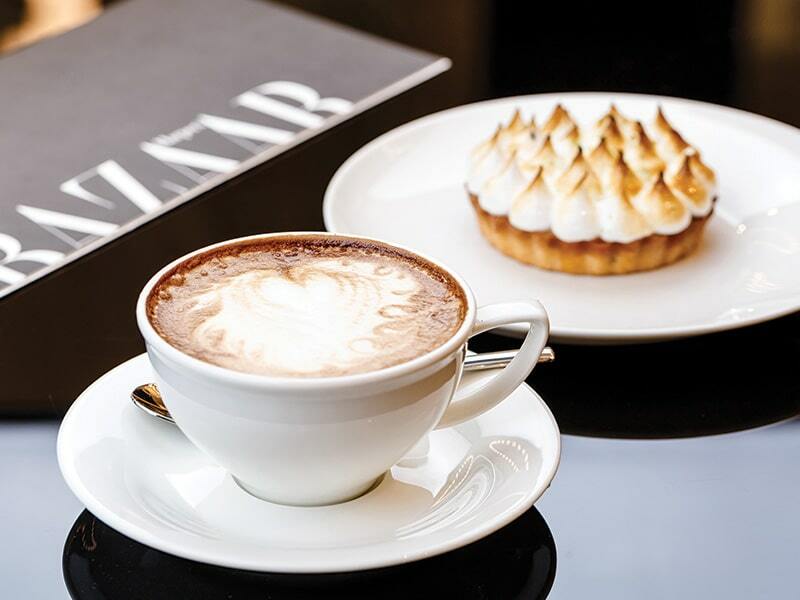 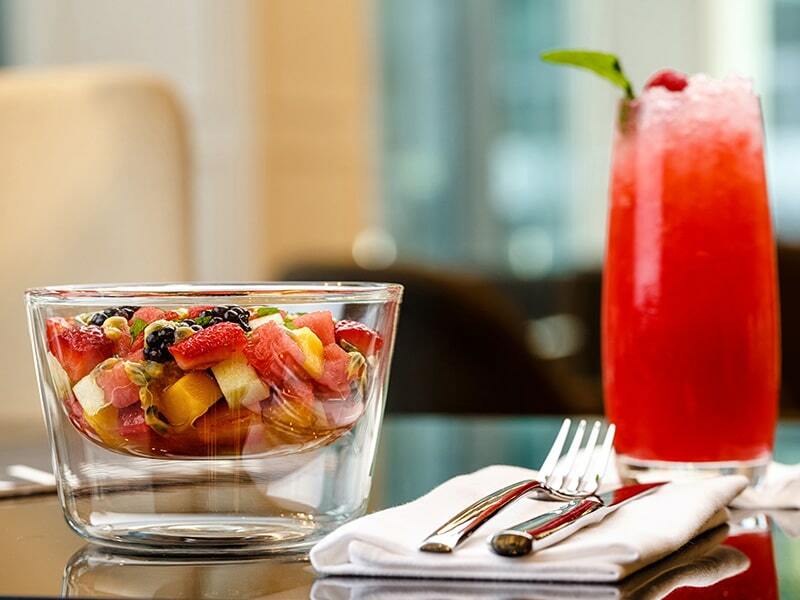 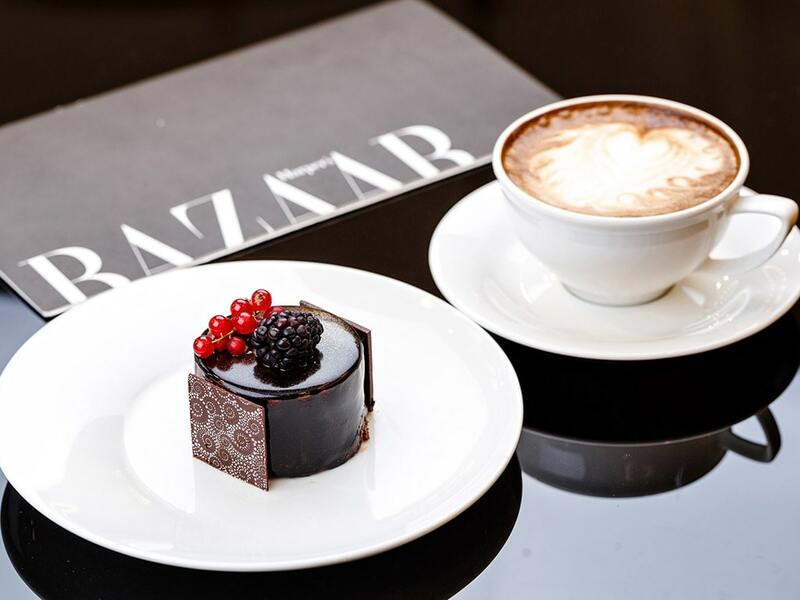 Designed to be the living embodiment of the iconic fashion magazine, the Harper’s Bazaar Café is a sophisticated and immersive experience, capturing the chic and provocative elegance that defines the brand. 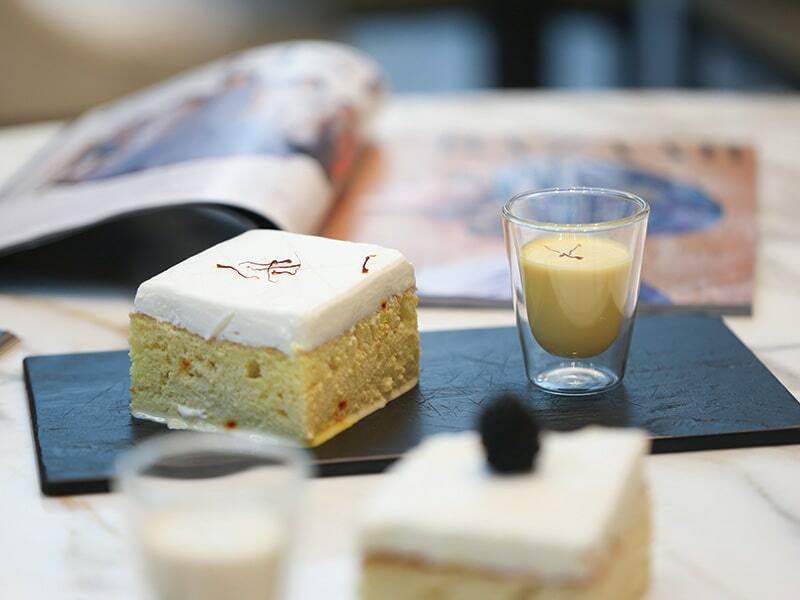 The fashionably designed outlet is set to become a firm favourite with the UAE’s in-crowd. 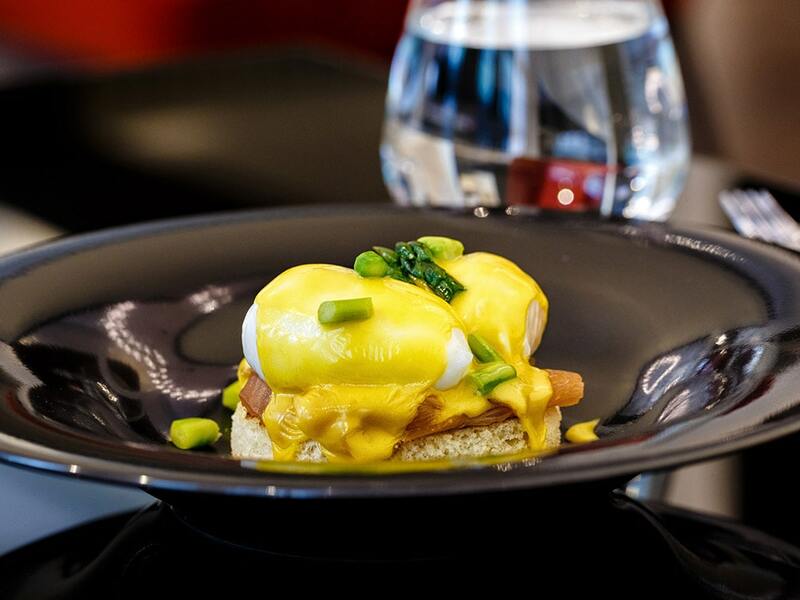 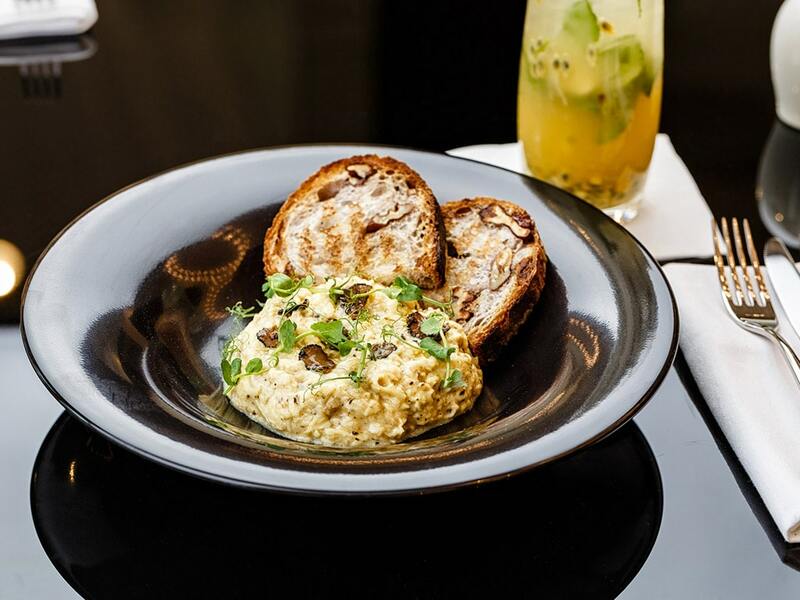 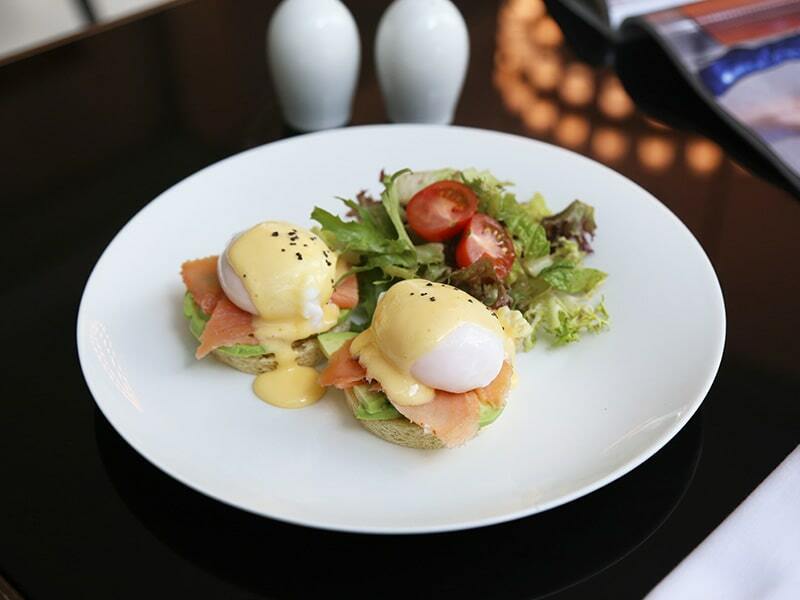 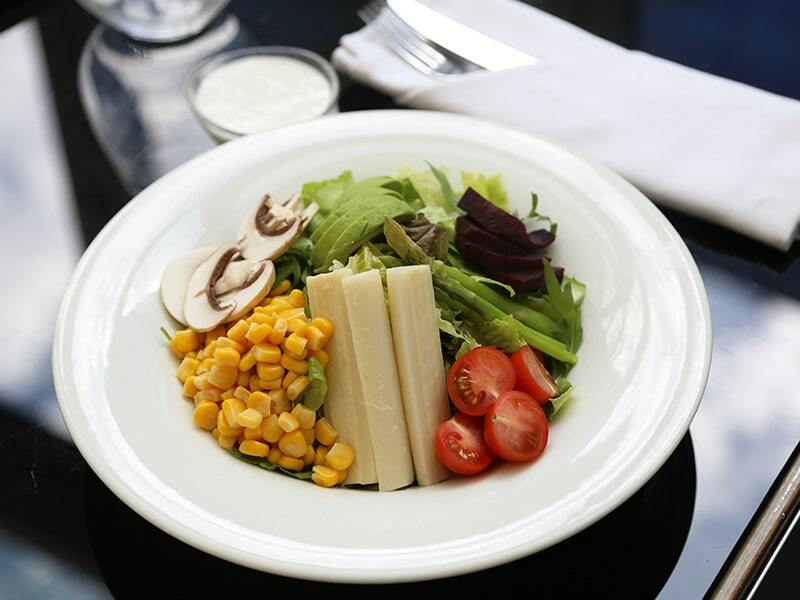 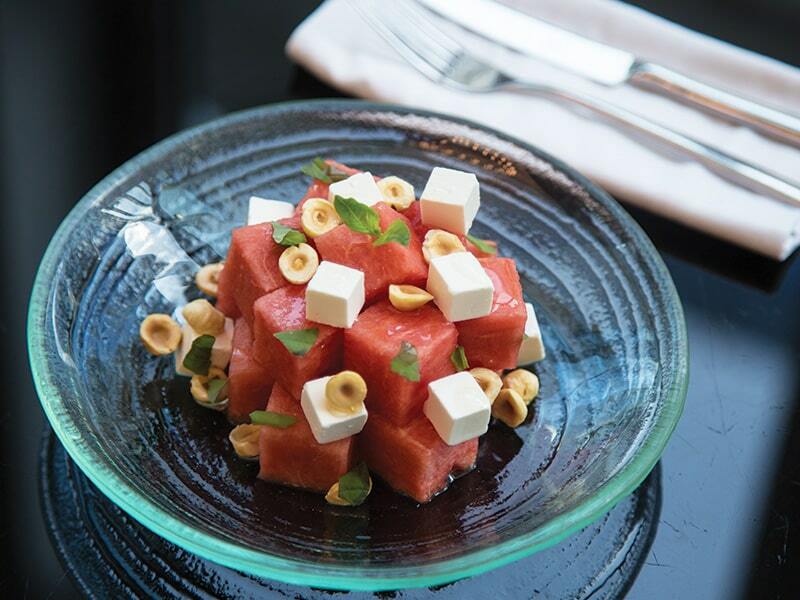 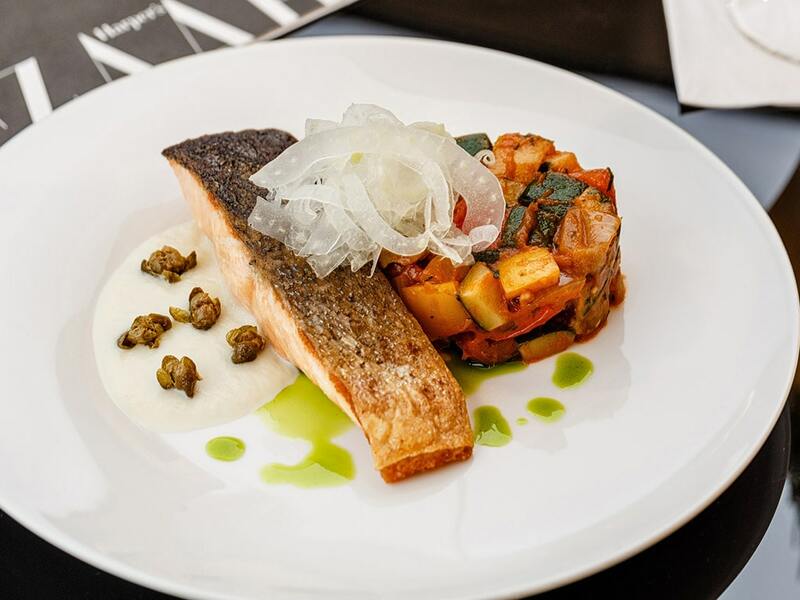 Epitomising a sense of luxury, the designer outlet offers a menu heaving with contemporary-cosmopolitan dishes and sharing platters, as well as a showcase highlighting the magazine’s authority in fashion and art.